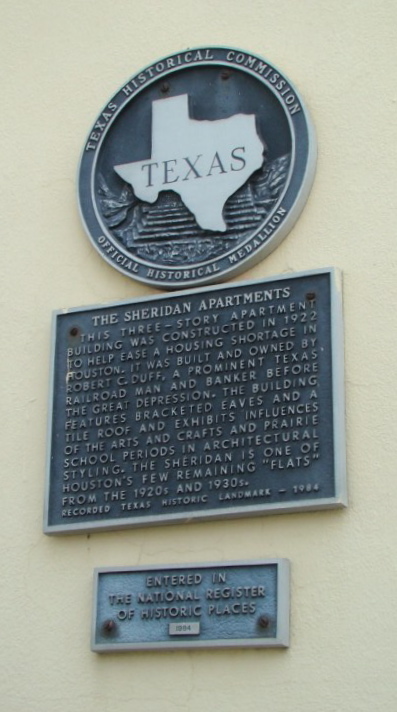 Houston's Sheridan Apartments, located in the heart of Midtown, are an elegant mixture of Art Deco and Spanish influences. 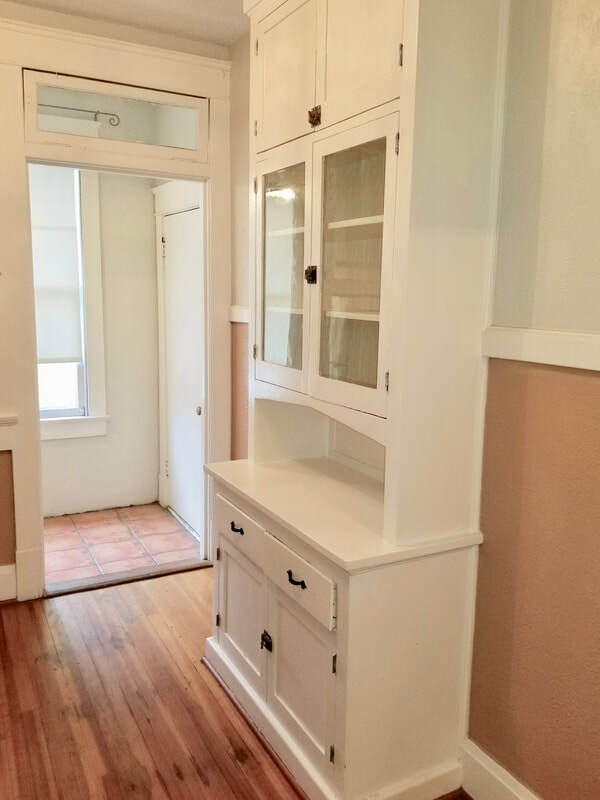 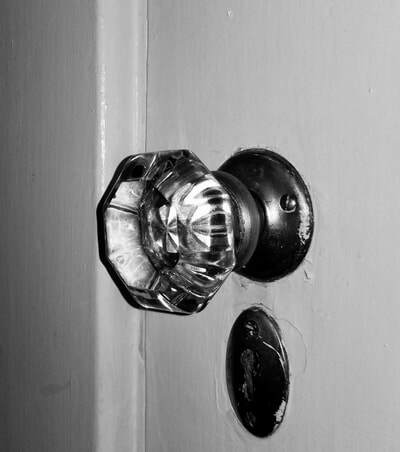 Built in the 1920's and placed in the Historic Registry in 1984, the apartments are a rare jewel for the person who appreciates details that are too often absent from modern construction. 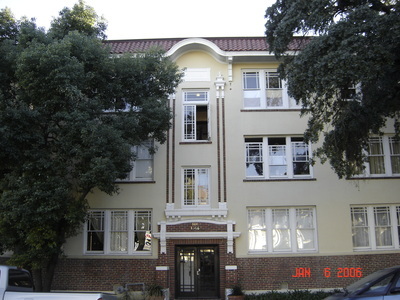 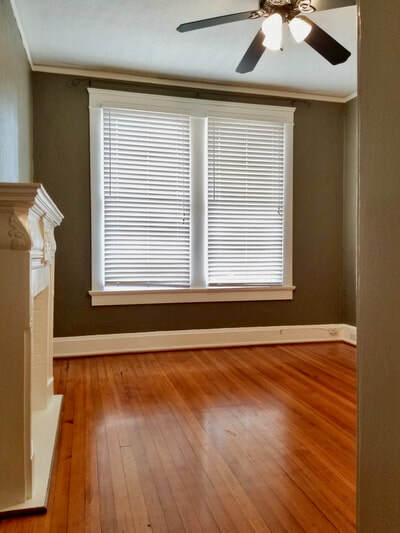 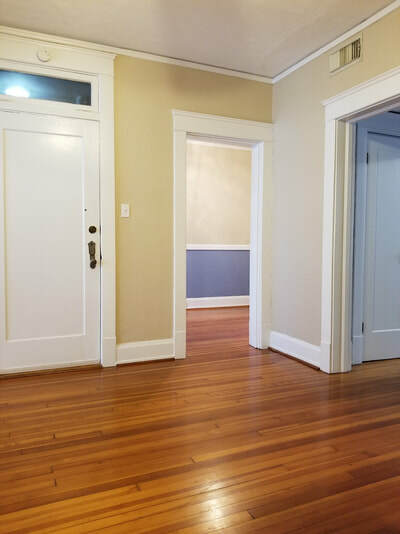 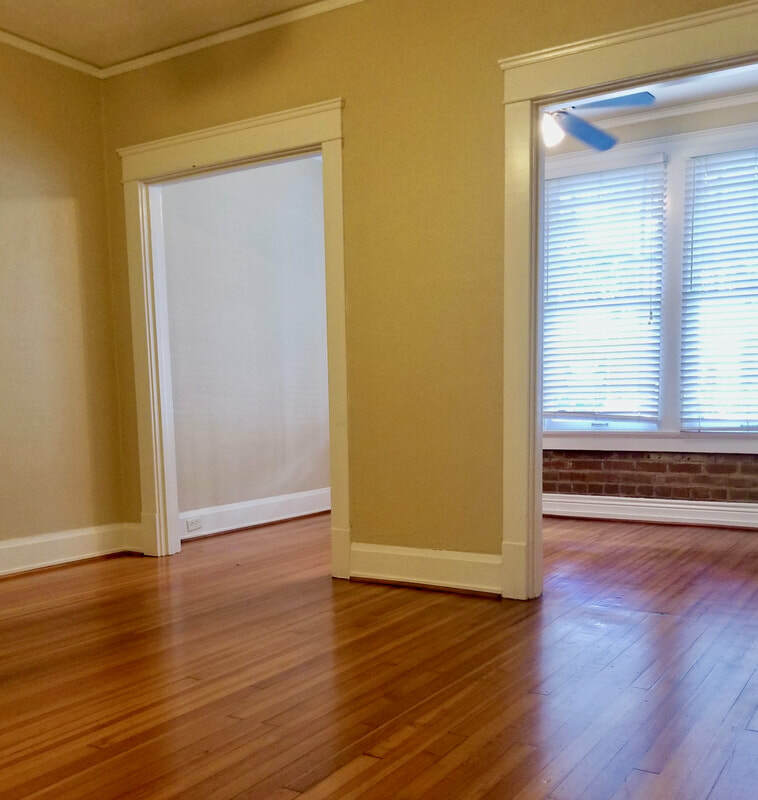 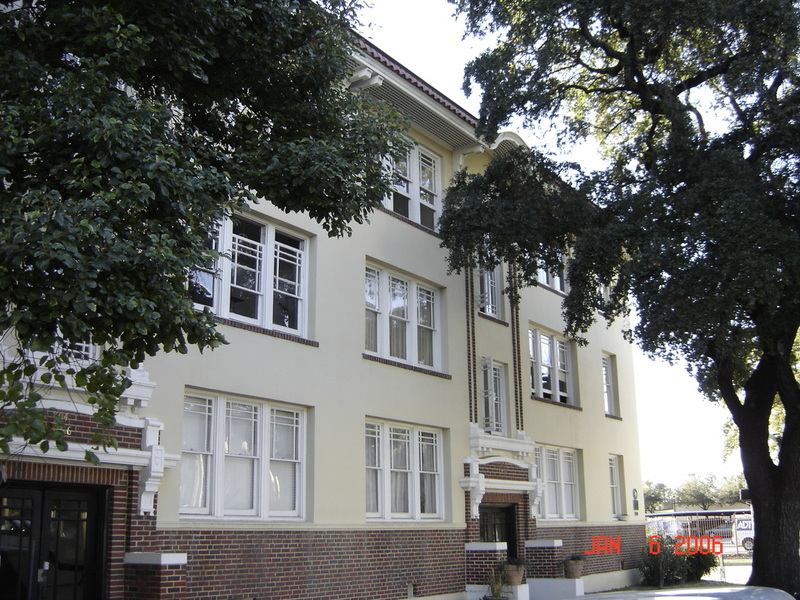 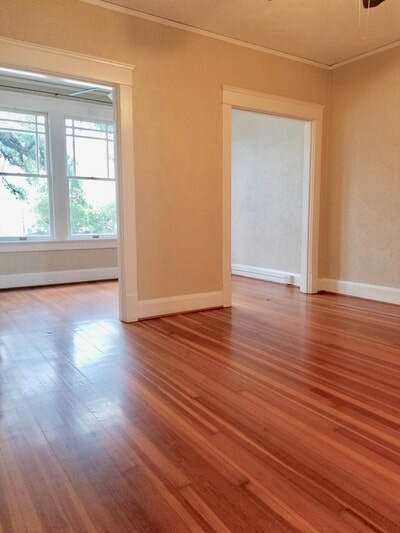 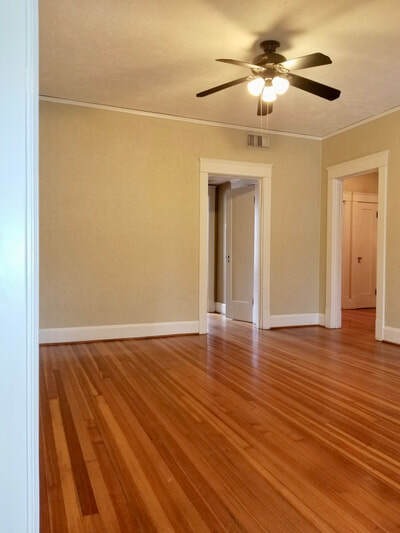 A major renovation in 2000 preserved the character of the apartments by repairing and restoring such architectural elements as the double counterweighted windows, the beautiful long leaf pine hardwood floors, the period geometric black and white bathroom floor tiles, and the wood work of the windows, doors, and built-in cabinetry found throughout. 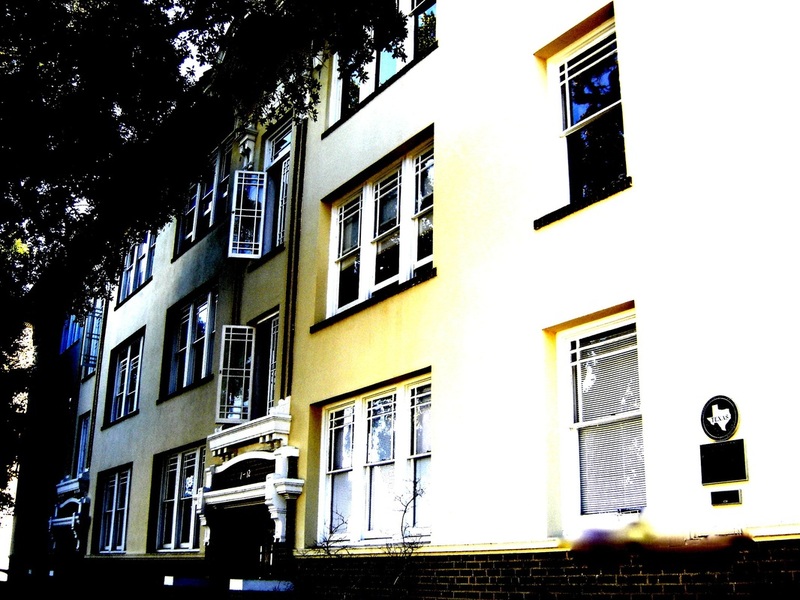 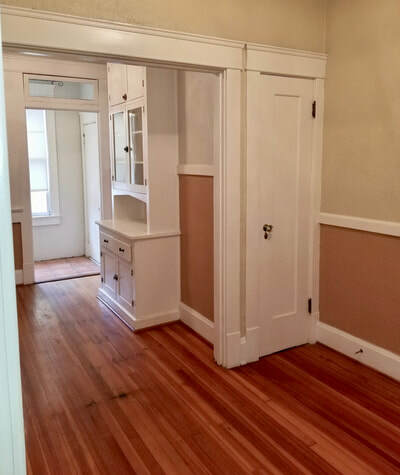 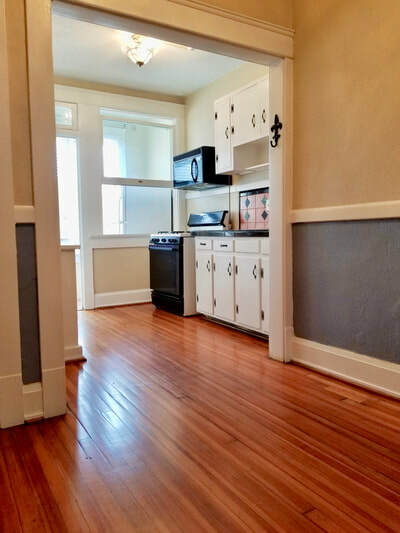 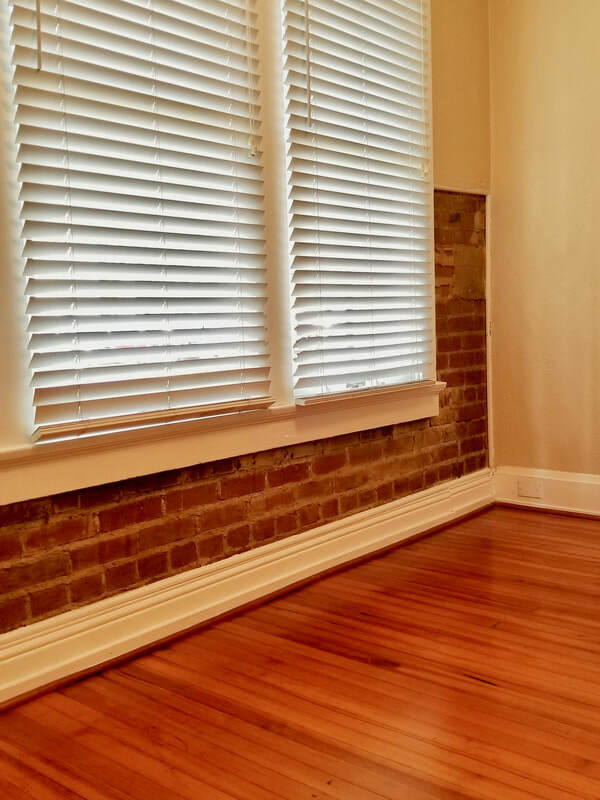 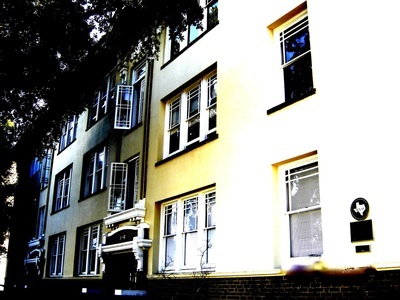 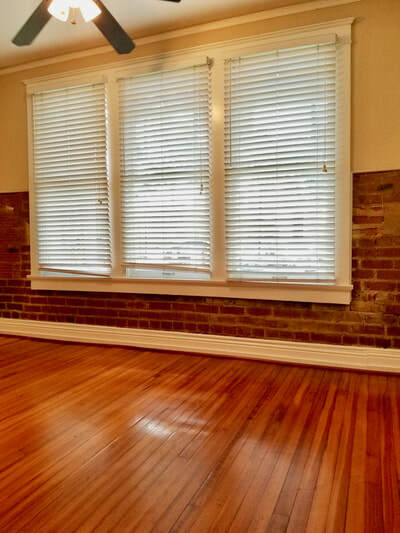 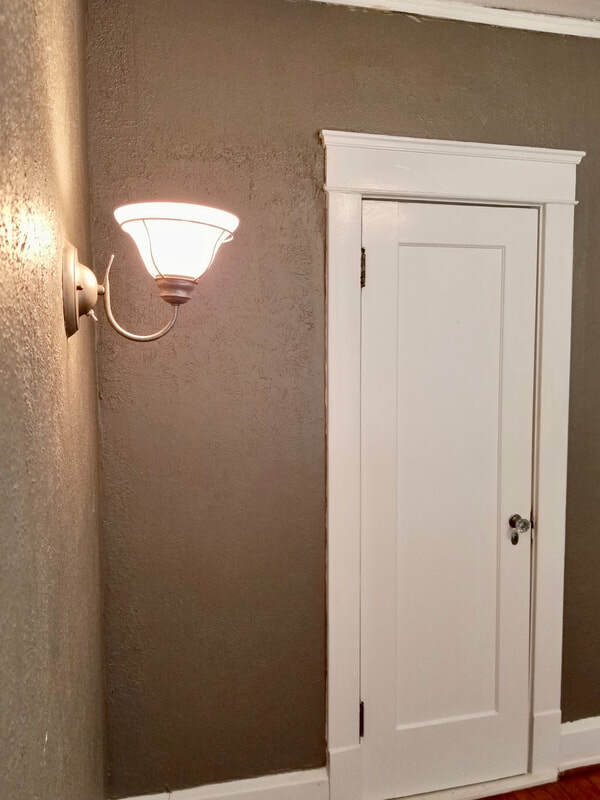 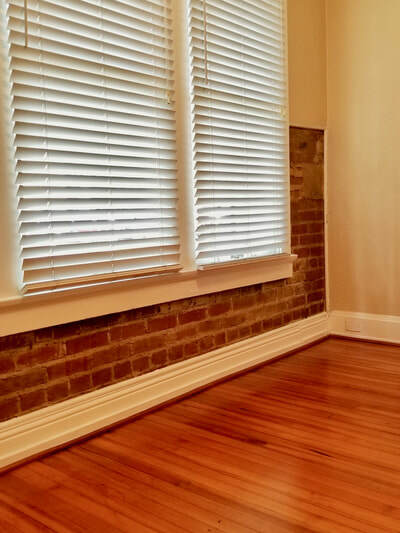 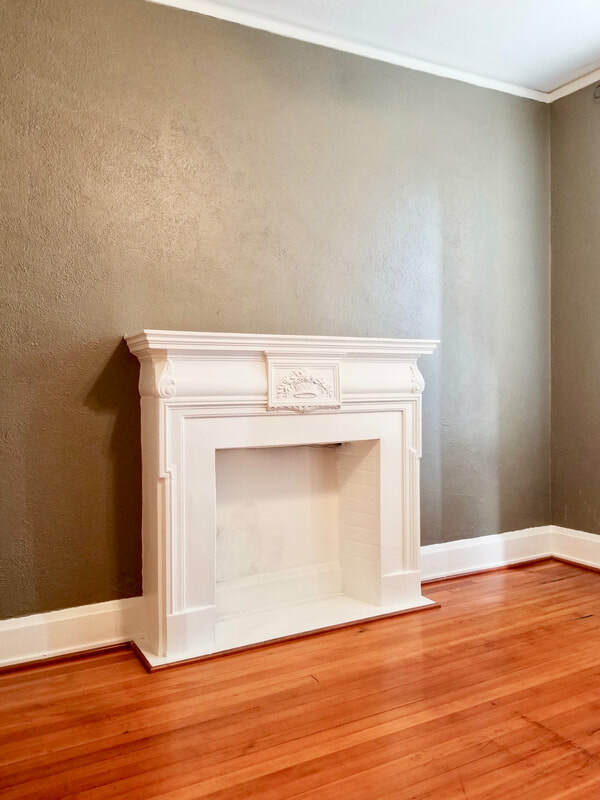 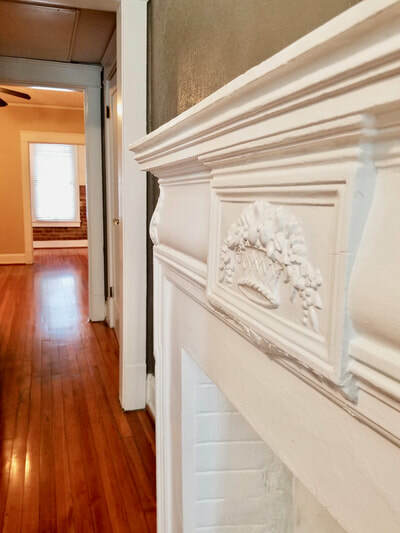 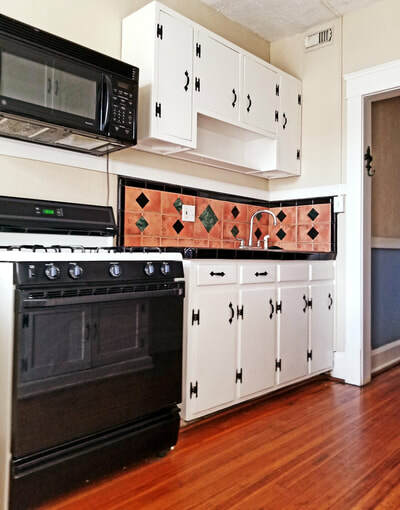 Modern conveniences of central heat and air as well as major plumbing and electrical up-grades were completed while maintaining the historic elements. 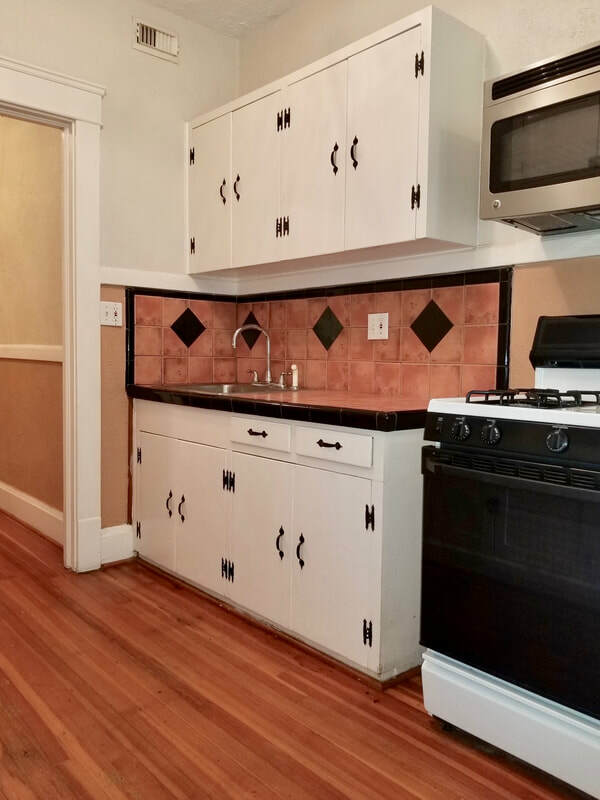 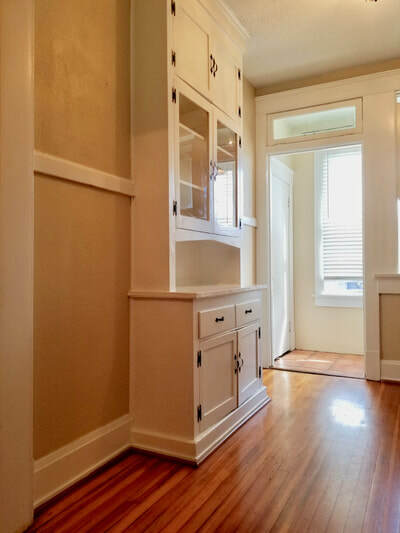 While every apartment has its own character and unique features, most include claw foot tubs, downtown views, gas stoves, washer and dryer, and off-street gated parking. 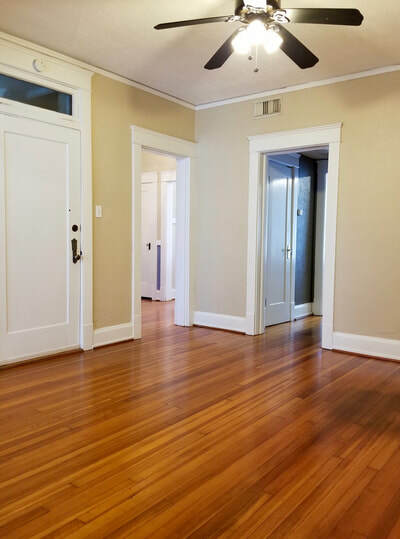 Being within walking distance to many restaurants and the light rail, the Sheridan Apartments are the perfect fit for one who is looking to live in urban Midtown yet reside in a unique historic building. 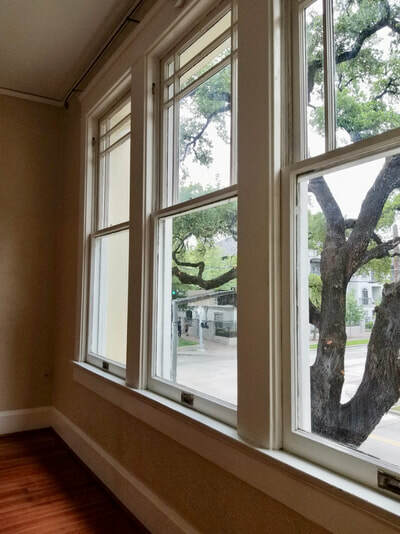 The community features 1-1, 1-1 with study & sunroom, and 2-1 flats. They are located at the corner of McGowen and Milam Houston, TX 77006.